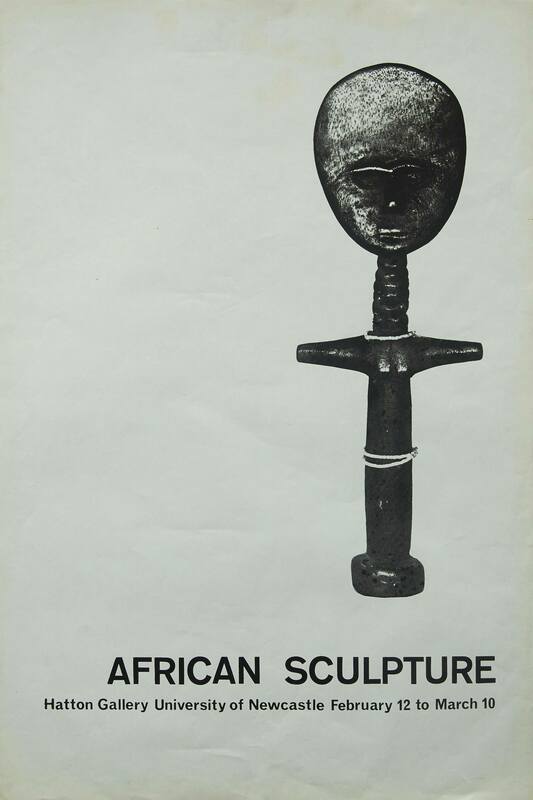 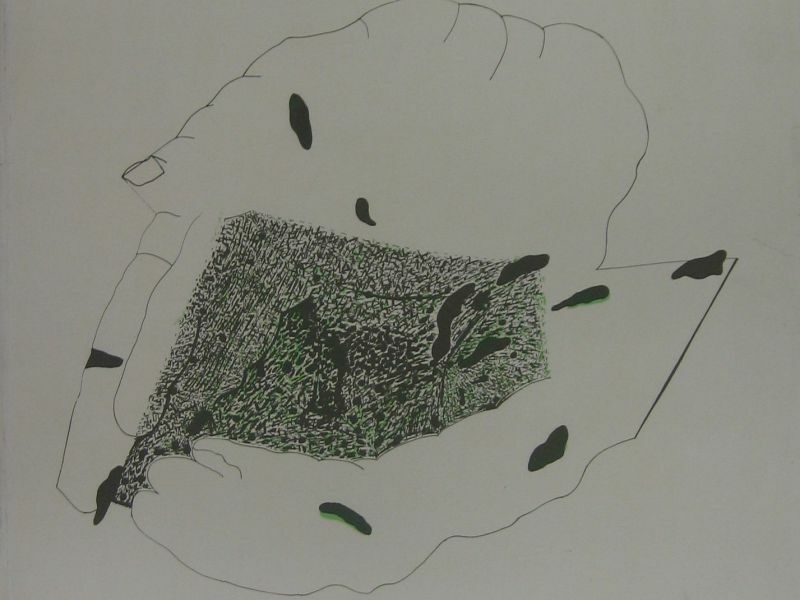 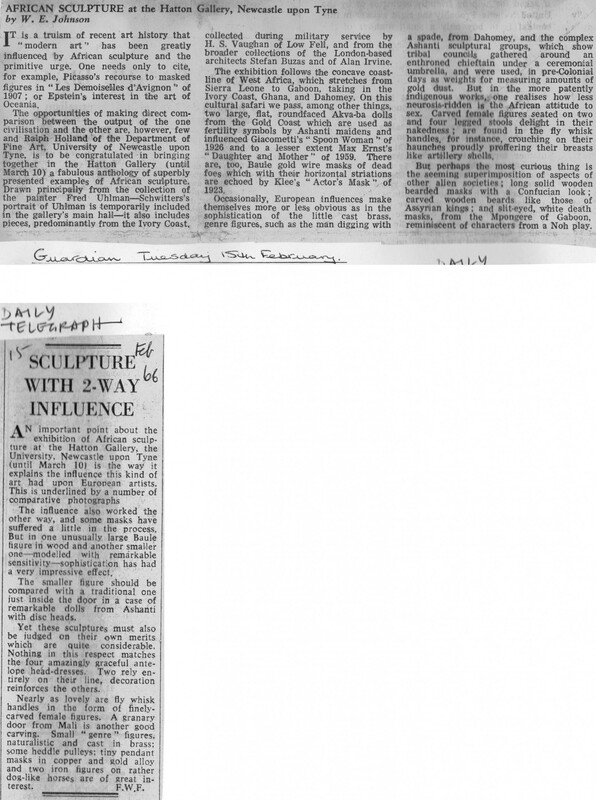 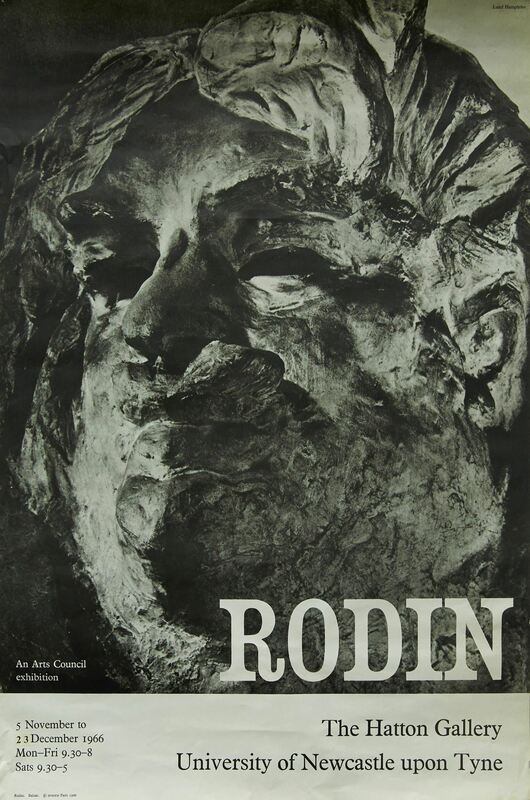 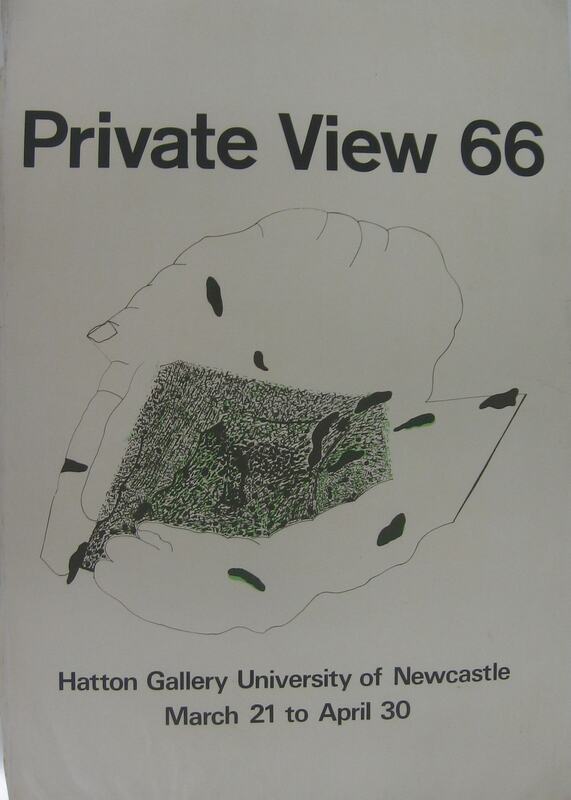 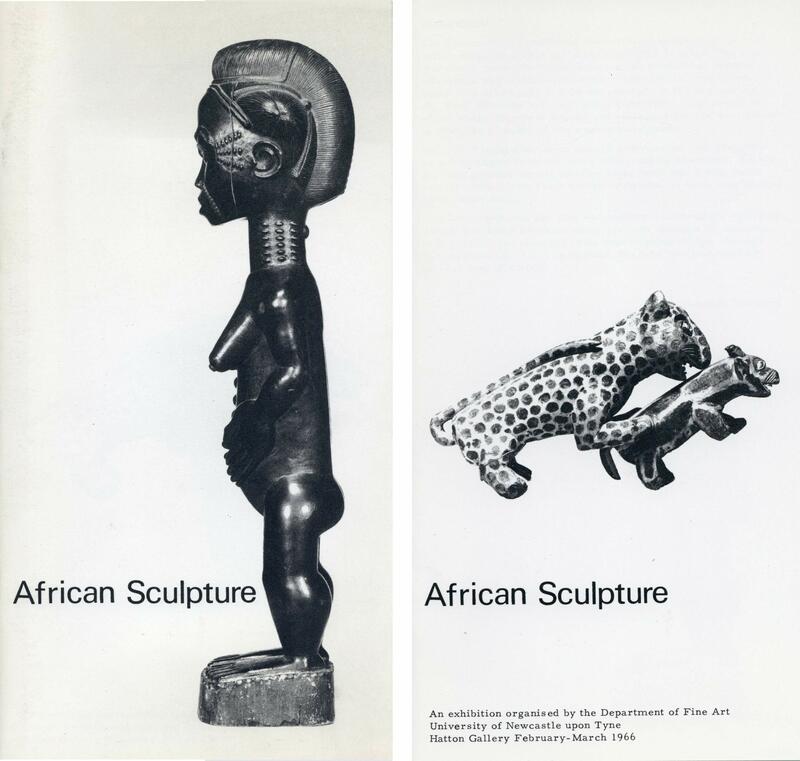 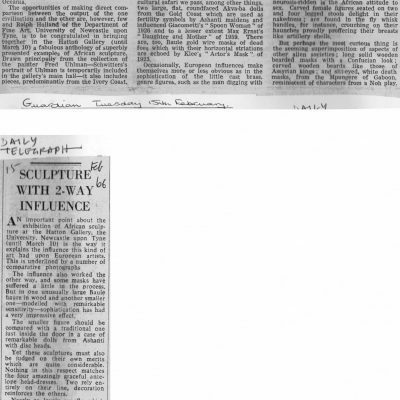 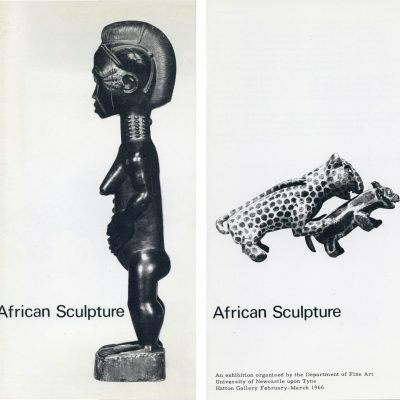 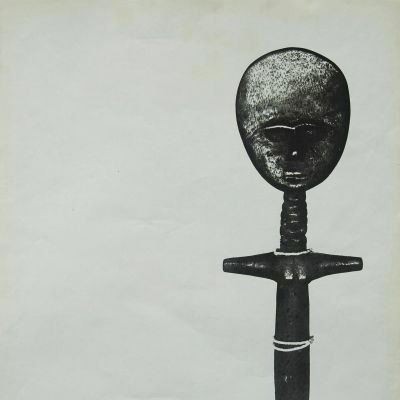 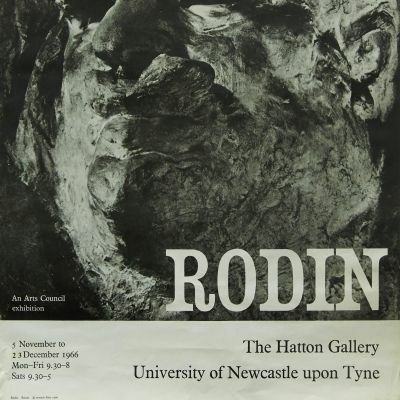 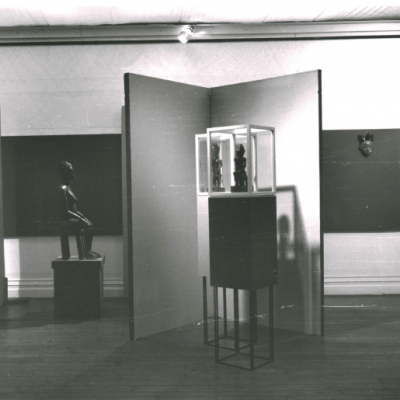 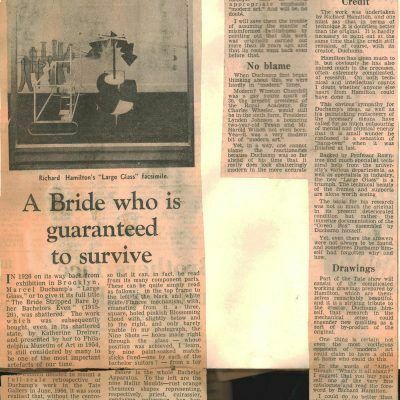 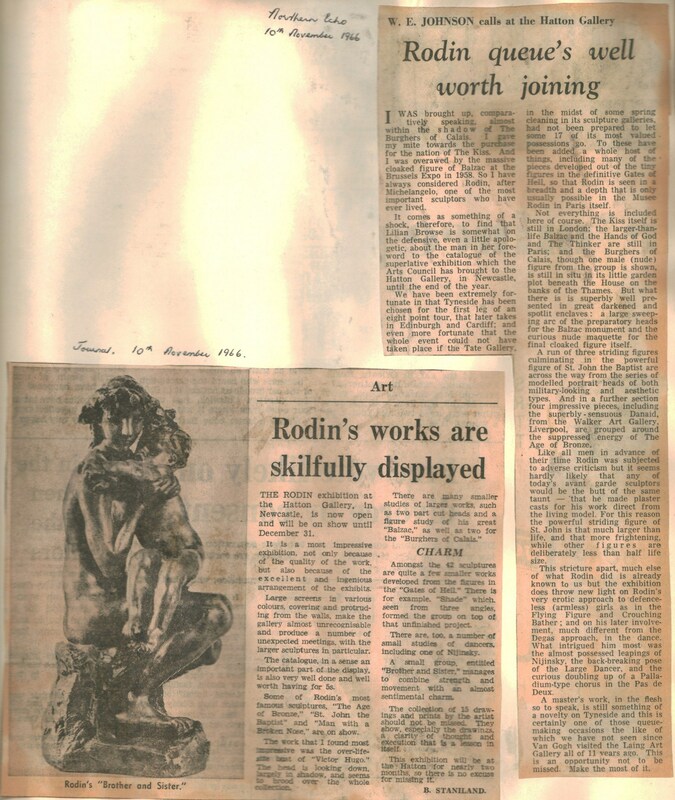 1966 the students’ Private View exhibition was selected by Ronald Alley, then the Keeper of the foreign modern collections at the Tate Gallery, London. 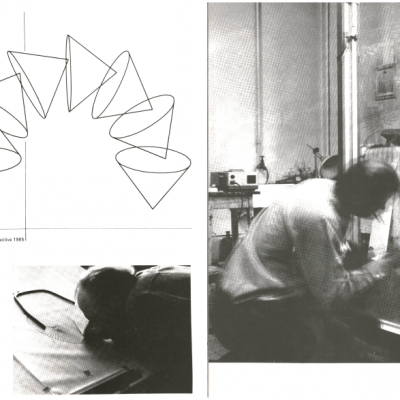 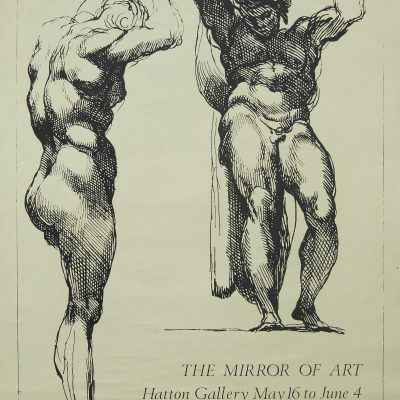 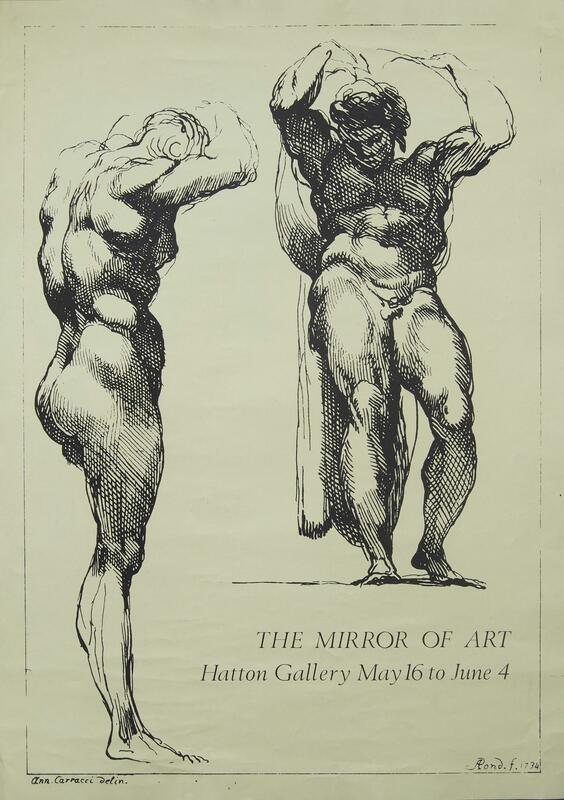 In 1966 the external examiners were Claude Rogers and Sandra Blow, the John Bell Simpson prize was awarded to Stanley Greaves, the Hatton Scholarship to Stephen Buckley and the John Christie Scholarship to Richard Yeomans. 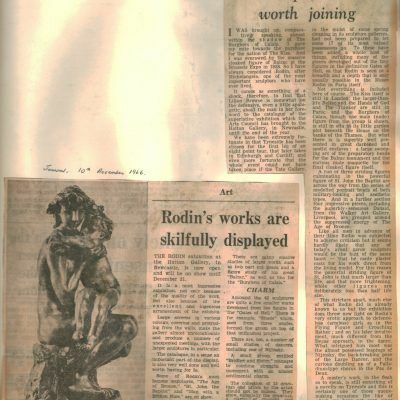 Departmental technician Richard Ayre is pictured in this brief article from The Journal covering the Ronald Alley selected ‘Private View’ student exhibition. 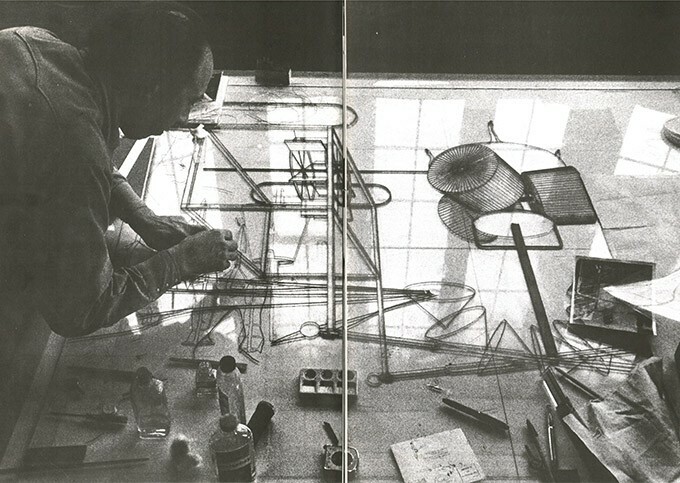 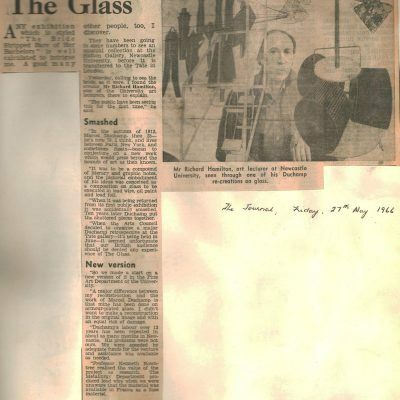 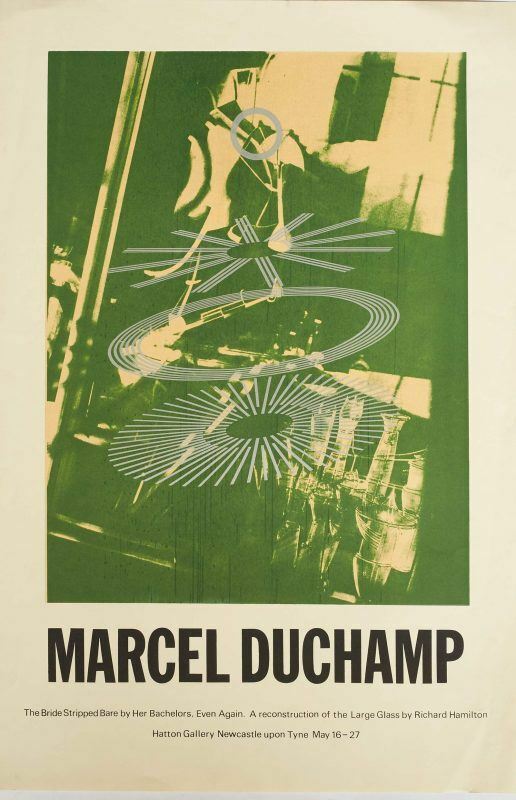 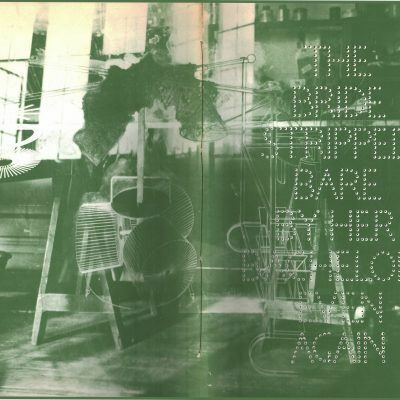 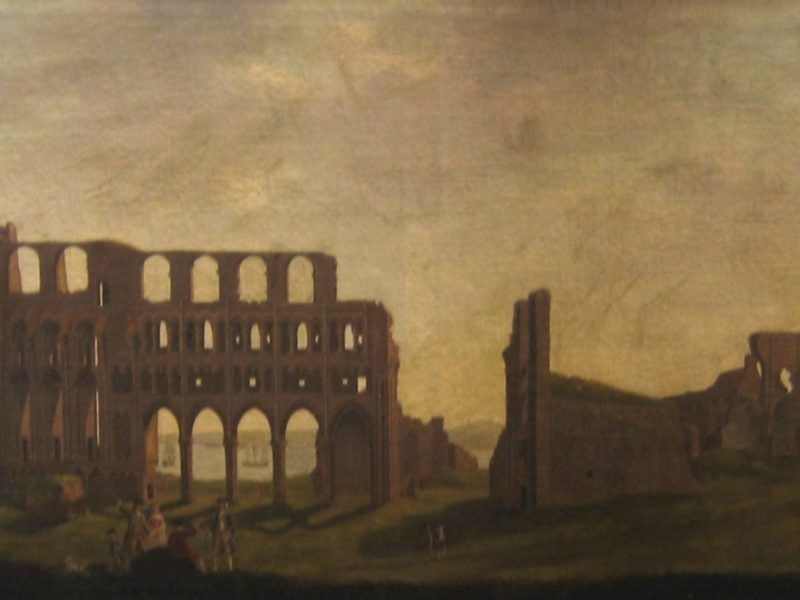 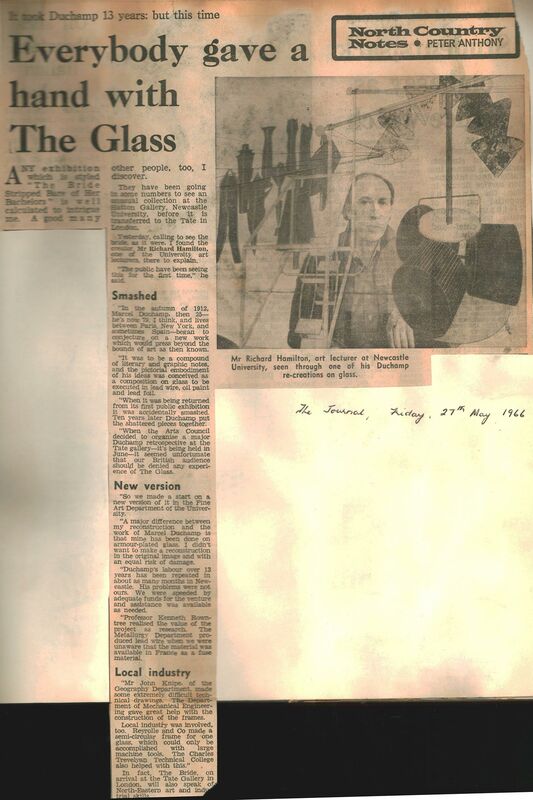 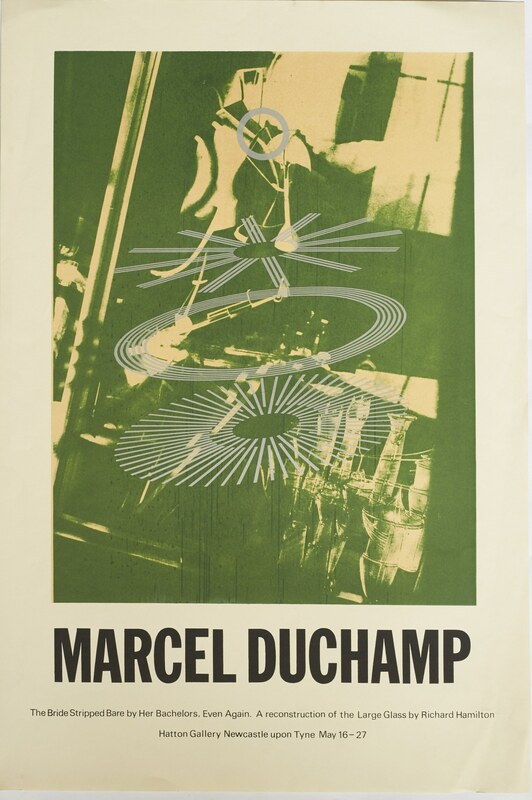 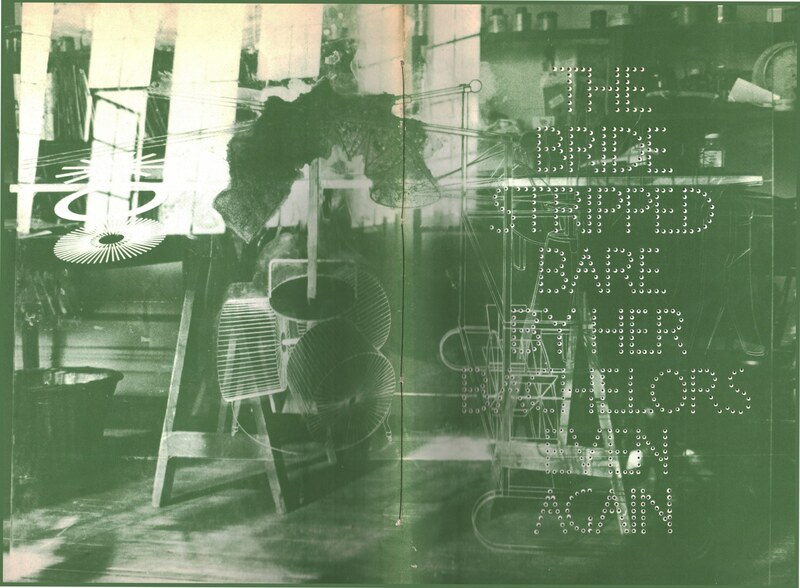 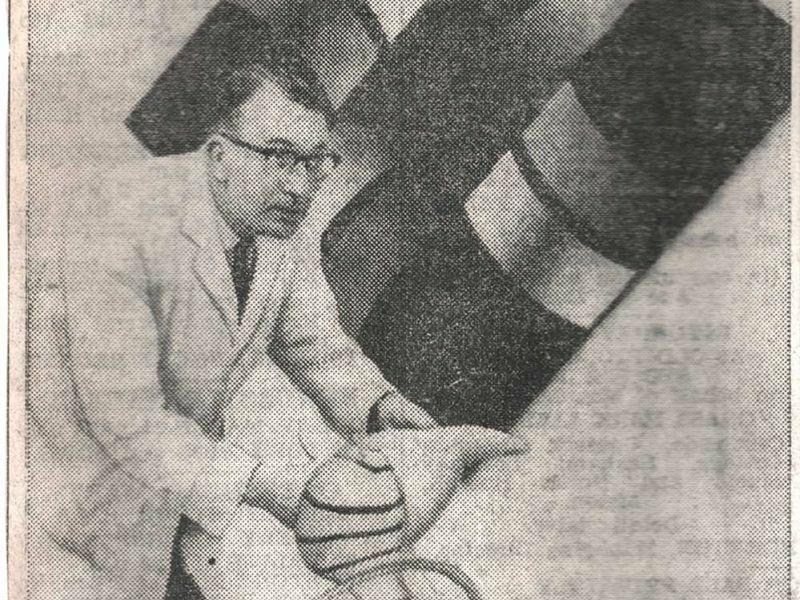 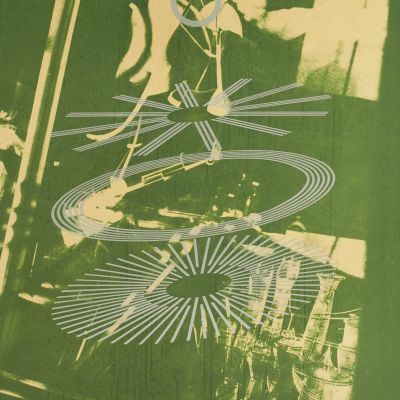 In 1966 Richard Hamilton was in his final year working in Newcastle, much of his time was taken up working on his reconstruction of Duchamp’s ‘The Large Glass’, which a number of students also assisted with and which was exhibited in the Hatton Gallery in May of that year before travelling to the Tate Gallery. 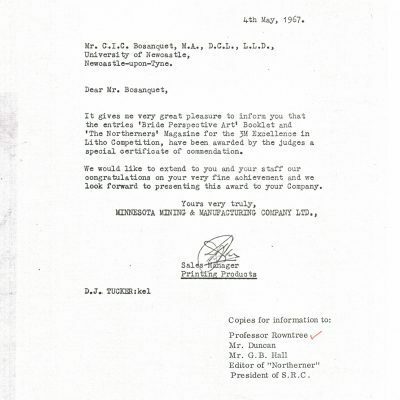 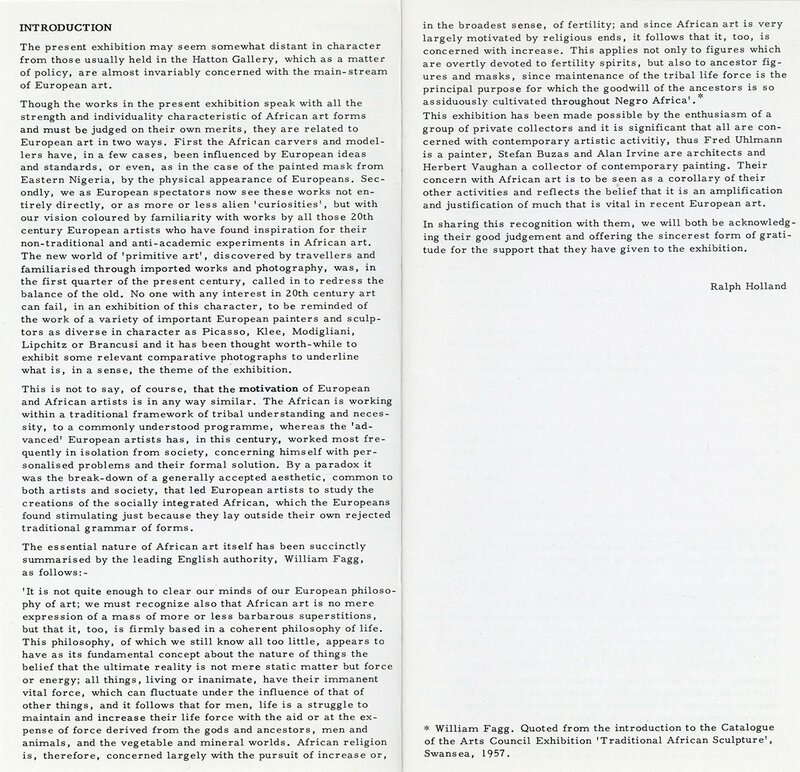 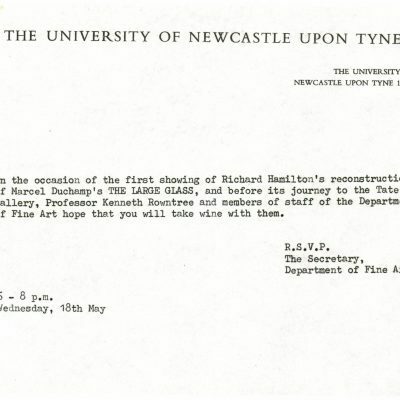 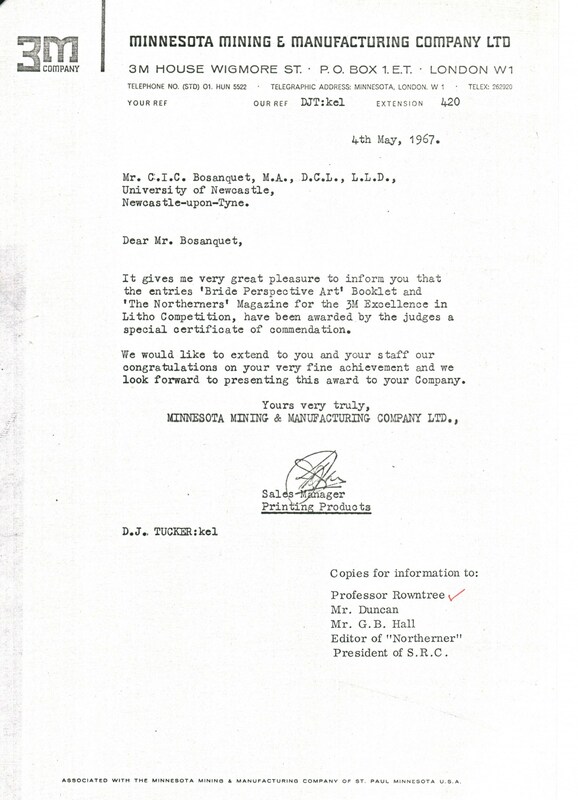 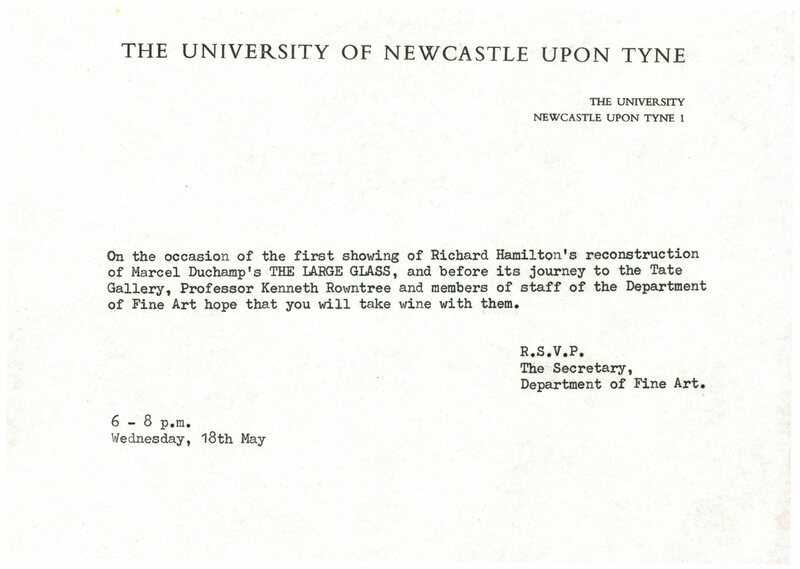 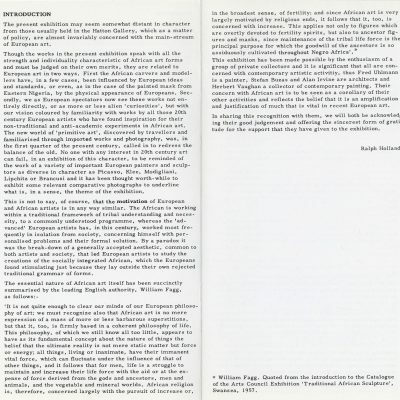 Hamilton’s departure is noted in the minutes of the University’s Art Committee meeting in October 1966 with this brief entry – c) ‘Certain auxillary adjuncts to the course are left without adequate teaching or provision by the resignation of RH, particularly certain graphic processes and photographic’.